Jacksonville Mobile truck Tire Repair (904) 389-7233 | Southern Tire & Fleet Service, LLC. Southern Tire & Fleet Service, LLC. 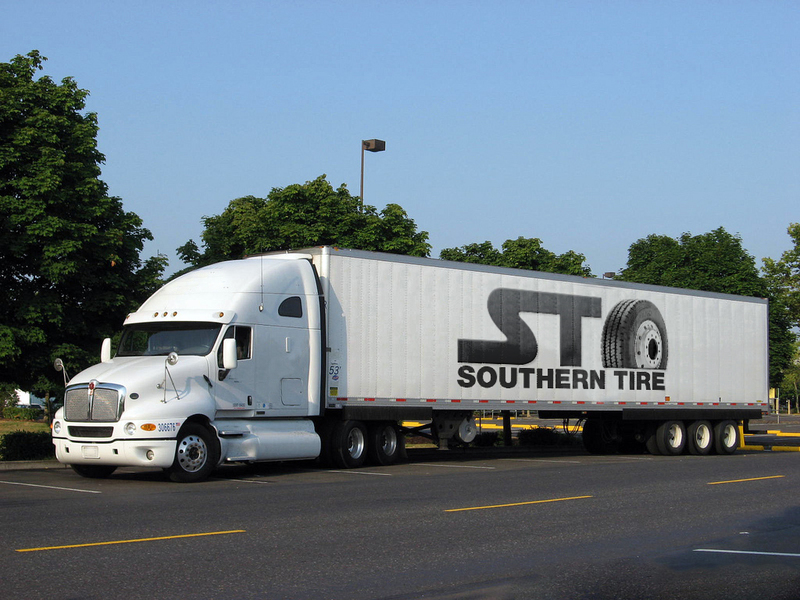 Bringing in quality used truck tires by the truck load, that’s what Southern Tire is all about. 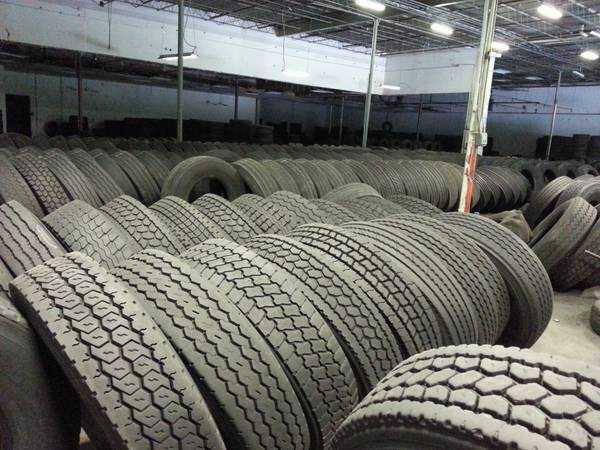 We specialize in providing the commercial trucking industry a reliable source for used truck tires. We carry all the major sizes in virgin high tread, virgin re-groove and cap-overs. Our high treads speak for themselves and are available first come first serve. Because of demand, our inventory turns very quickly. Our re-grooves are cut by machine. The lines are perfect and true. Our re-grooves generally provide twice the life of our competitors tires because of our high-standard pull criteria. Call (904) 389-7233 for questions and pricing. We have an in-house service division that can install and repair any size tire you need. Roadside service is our specialty, so if you have a blowout, Southern Tire is the number to call.